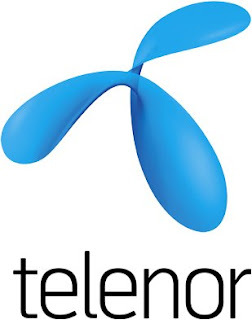 TELENOR ASA - which has been in Asia for more than 10 years - is banking on its Asian experience to grow its India business. The company said it will embark on three main strategies on its mobile business in India, pretty much like how it transformed DiGi.Com Bhd into the country's fastest growing mobile company. "Firstly, is to form a company which has a very unique culture. "Secondly, is to take on the attacker's mindset -- never being happy with what you have, always try to improve and do things better. "Thirdly, is to be close with the customers.